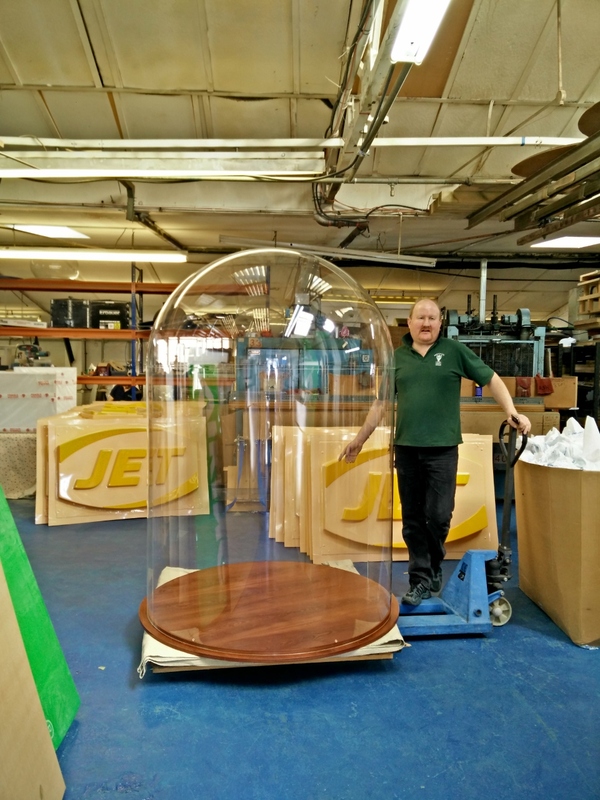 With our large ovens, large domes and ability to create clean crisp joints, we are often asked to fabricate large cloche covers. 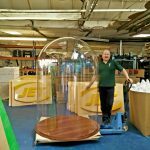 We can create large cloches as shown with high quality joints for film. 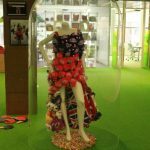 TV, exhibition and display purposes. Depending on budgets, this dictates how well we can mask the joint as generally the time is spent rubbing and sanding down the horizontal join and hand polishing.